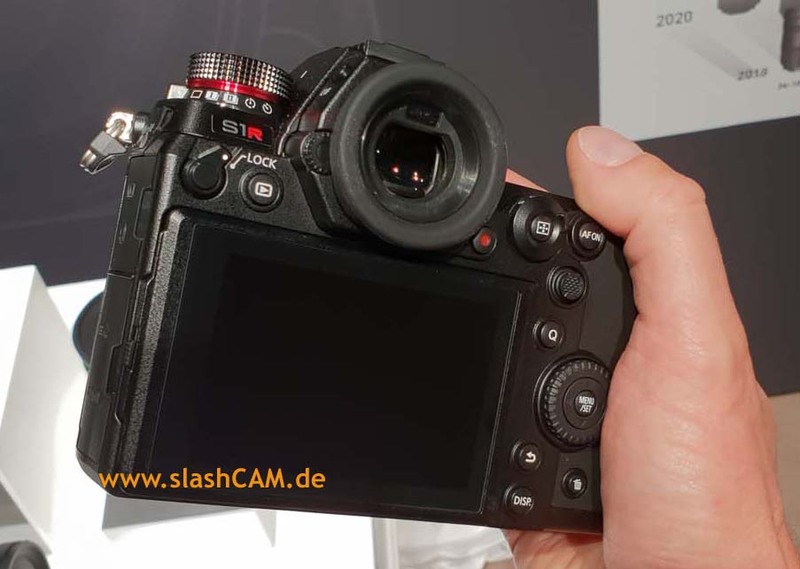 Photokina 2018 Part 1: Panasonic S1 and S1R full frame 4K/60p and Fujifilm GFX 100MP 4K Medium Format. WOW! This will be a short part 1, as I am about to get on my way from Berlin to Cologne to see all the new stuff at Photokina for myself! 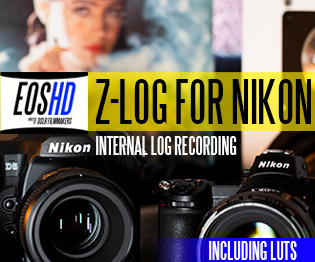 It’s been a mammoth few weeks for camera announcements and these two top them all. First from Panasonic we have the first ever full frame cameras to shoot 4K/60p, beating Sony to the punch. 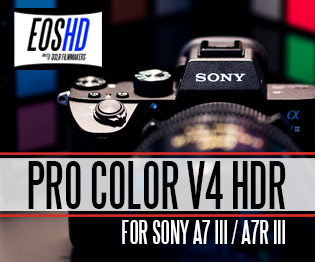 Their A7S III is STILL not yet announced. The Panasonic S1 and S1R are probably why! 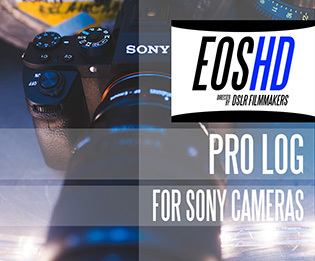 For video they beat every full frame camera past, present and future! 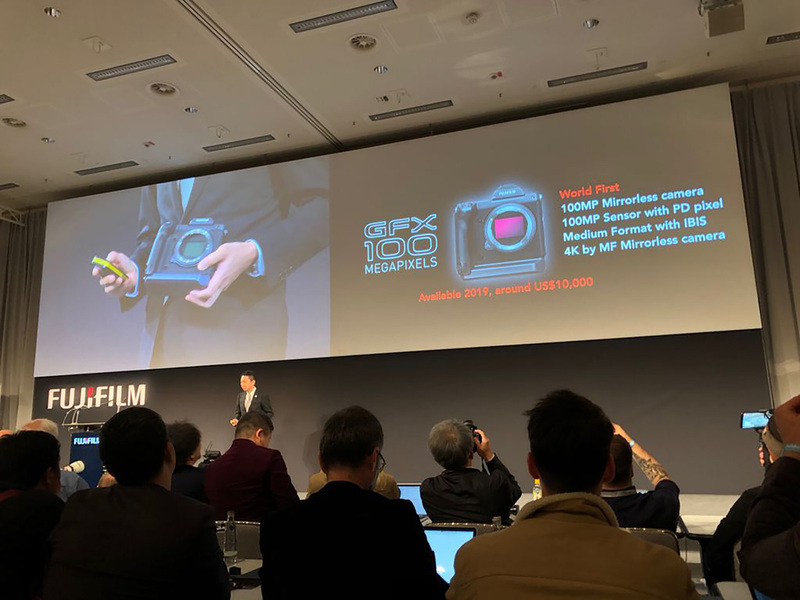 Second we have the Fujifilm GFX 100MP development announcement, which will be a 2019 $10,000 medium format mirrorless camera. 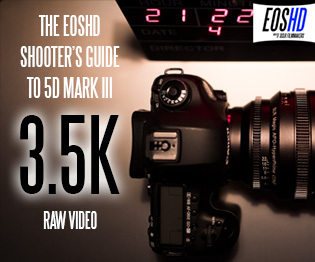 They also have a cheaper 50R “rangefinder” style GFX body at the show ($4500) but that is 1080p only like the GFX 50S it’s based on. 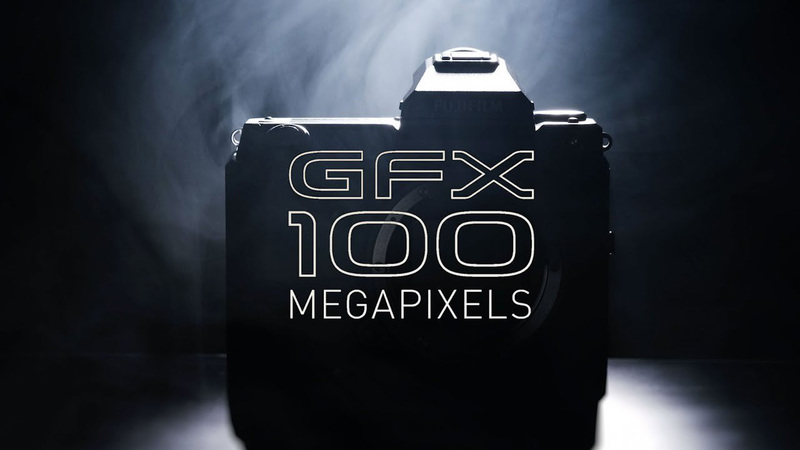 It is the 100 megapixel one I am really interested in. In addition Panasonic reaffirmed their commitment to Micro Four Thirds with an outstanding optic. The first ever F1.7 lens. 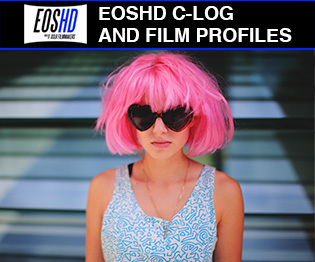 The zoom has an equivalent 20-50mm focal range and constant F1.7 aperture. As you can see it’s a historic Photokina this year. The biggest I can remember. Panasonic promise 10 lenses within 2 years and the system will go on sale early in 2019. 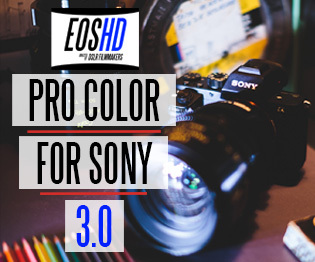 This camera is far more powerful than the EOS R (1.8x crop 4K/30p maximum) and even Nikon Z6 (40/30p maximum). I will be bringing you A LOT more about this camera once I’ve reached the show. This announcement blew the doors off Photokina as far as specs go. I think Fujifilm’s strategy is going to be VERY interesting in the long-run, to skip full frame altogether and dominate the next step after that ahead of time (and before there’s much competition). AF is phase-detect on-sensor and I believe the 4K is NOT a crop – so that full medium format look is coming to video mode. 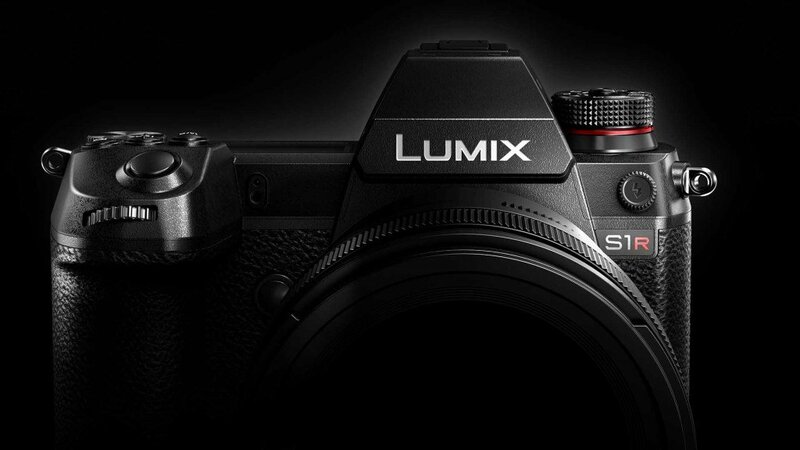 This camera is clearly a glimpse of the future, whereas the Panasonic is what we can afford TODAY and is the best of the new mirrorless announcements as far as I’m concerned. See you at the show from tomorrow onwards!